Based in Sydney’s most eclectic suburb Newtown, Weaving Weblets is never short of inspiration. As a full service digital advertising agency, we pride ourselves on our ability to exclusively look after all work across the board leaving our clients hassle free. A custom built ordering application for ordering point of sale retail displays for Coca Cola campaigns. This application helps bring the printing and design agency for each campaign Coca Cola Amatel use, to schedule, upload designs and distribute point of sale display nationally. 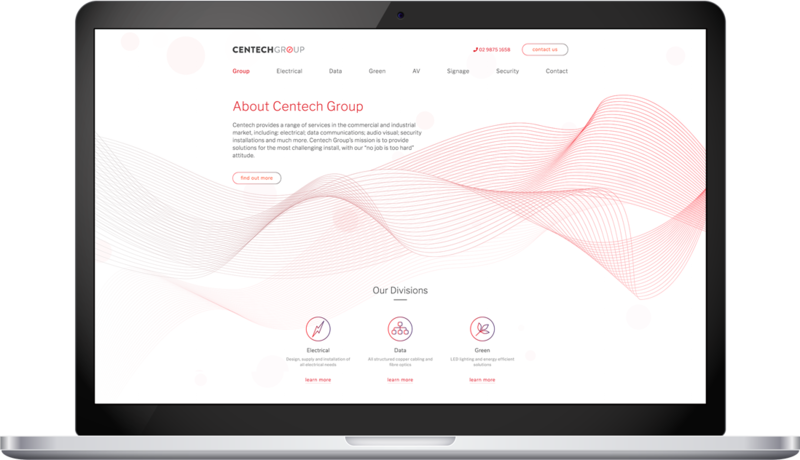 Centech provides a range of services in the commercial and industrial market, including: electrical; data communications; audio visual; security installations. They required a multi-branded website which would work under one content management system. DAT AUTOGROUP required a new brand for a new company. This resulted in a corporate identity and logo mark to be created. 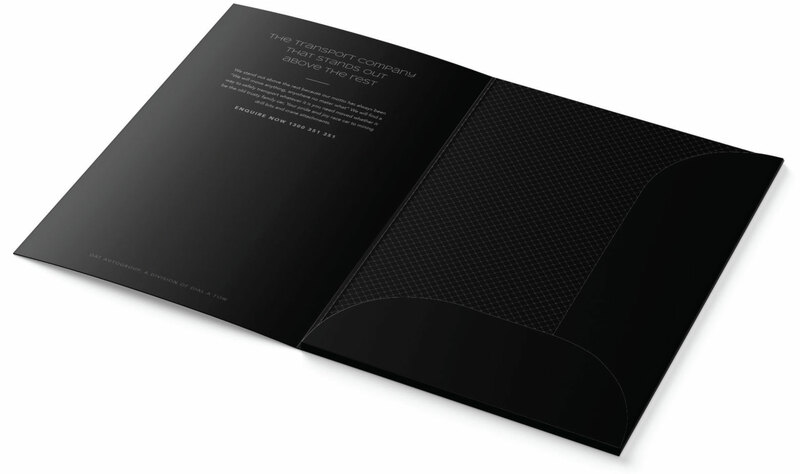 Then we created business cards, corporate letter heads and proposal folders. ©2019 WEAVING WEBLETS. All rights reserved.